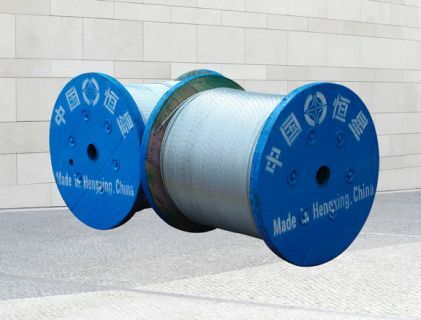 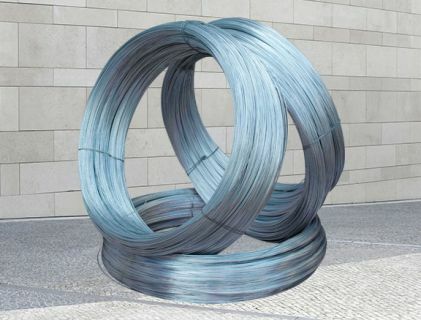 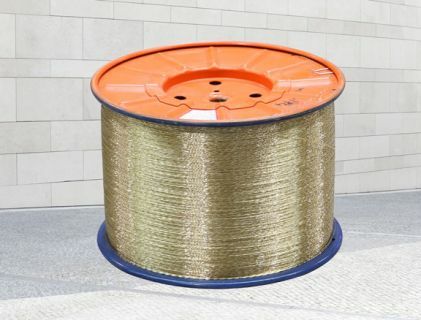 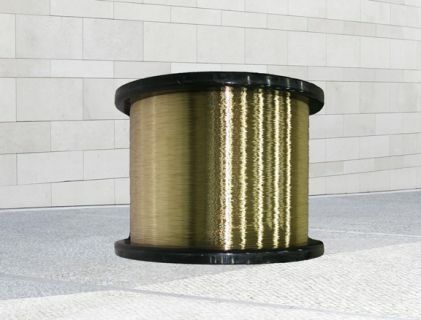 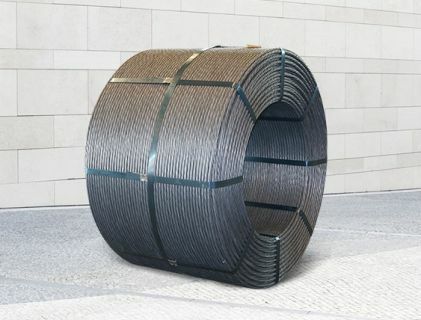 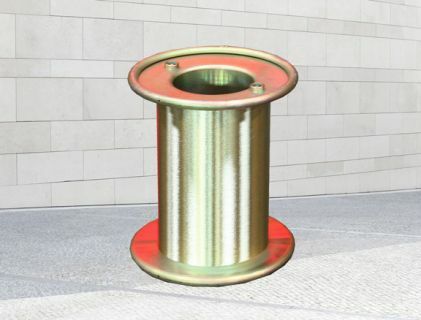 Wire Strands|PC Wire And Strand|Steel Cord-Henan Hengxing Sciecnce & Technology Co., Ltd.
Hengxing company can produce more than 40 kinds products .The products are widely used in power able,automobile tires,rubber hose,overhead power lines, high-speed railways,ports, photovoltaic solar cutting ect. 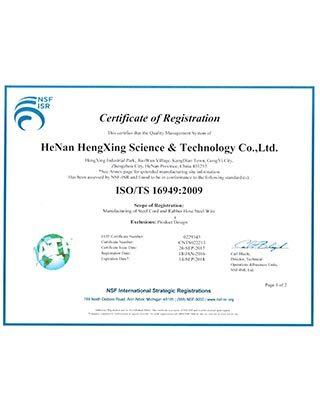 Henan Hengxing Science & Technology Co., Ltd. was stablished in 1995 and listed in the stock market with four wholly owned subsidiaries in 2007. 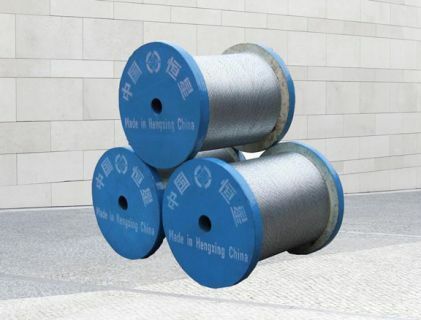 Hengxing Group is the leading manufacturer in China. 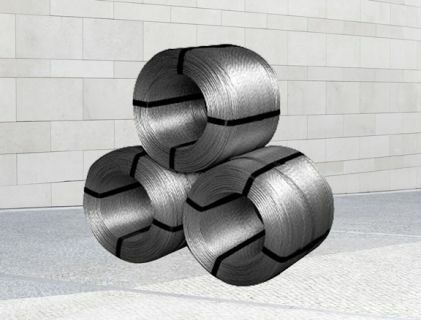 We have made unremitting efforts to achieve the goal of manufacturing the world’s advanced level products and building world-famous brand of steel wire and strand. 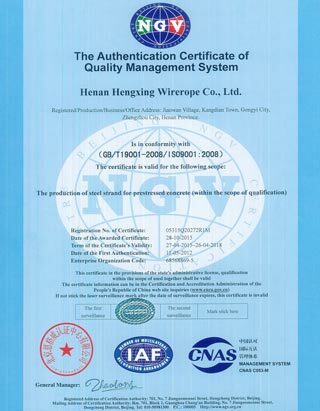 Hengxing group are committing to providing unsurpassed quality and value to our customers. 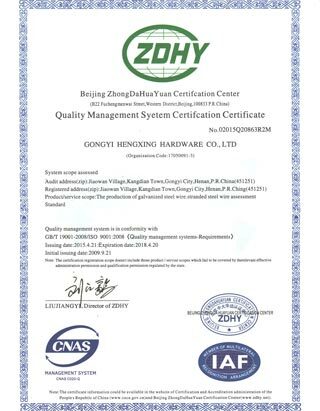 We have passed the ISO quality management system certificate and test report needed by the customer.Any certification need for our exporting products,come to our salesman freely.